03/04/19: A very nice collaboration with Gonçalo Bernardes and Antonio J. Moreno-Vargas on Azabicyclic vinyl sulfones for residue-specific dual protein labelling, just published in Chemical Science! 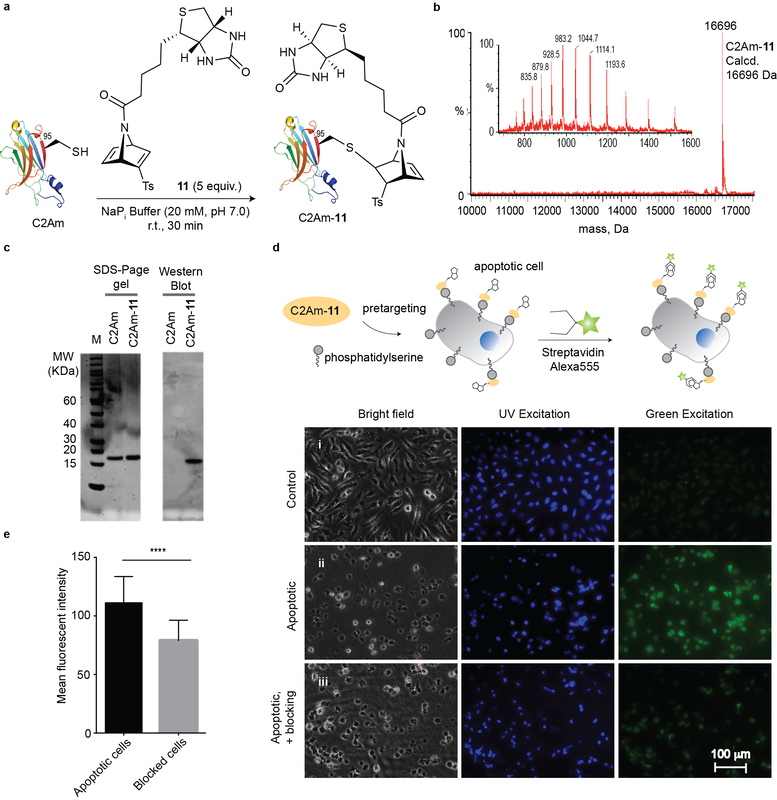 01/04/19: A purely computer-inspired and kinetics-guided new methodology for rapid cysteine ligation in collaboration with Gonçalo Bernardes and Tuomas P. J. Knowles on Quaternization of Vinyl/Alkynyl Pyridine Enables Ultrafast Cysteine-Selective Protein Modification and Charge Modulation, just published in Angewandte Chemie! 14/02/19: Another fruitful collaboration with Wilfred van der Donk lab on the structural characterization of a double Glycine motif protease in AMS/PCAT transporters has been published in eLife! 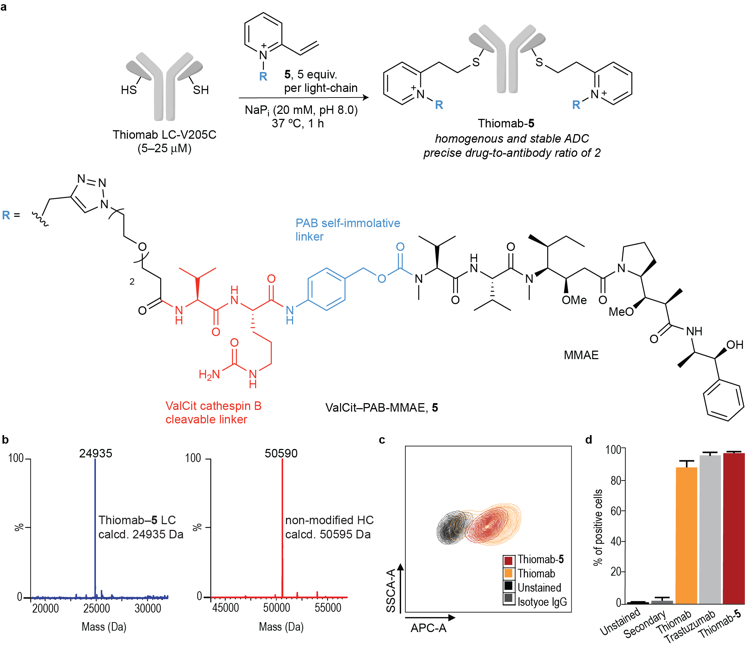 12/02/19: A massive collaborative effort led by Francisco Corzana on the single-atom modification of potent tumor-associated antigens has been published in JACS. Chemical synthesis, compuations structural elucidation, vaccine formulation, biological assays & much more! 07/01/19: It finally happened !!! Immensely happy to start my Computational Chemistry Group at CIC bioGUNE (Bilbao, Spain). Thanks a million for this beautiful and challenging opportunity. Computers, enzymes, bioorthogonal and glyco chem & more! 06/01/19: Our contribution to the ChemBioTalents special issue in ChemBioChem describing the synthesis and reactivity of highly Elusive Dehydroalanine Derivatives with Enhanced Reactivity has been accepted! ​This one is truly special since it is my very first fully in-house paper as an independent PI. Thanks for this wonderful initiative and the invitation! 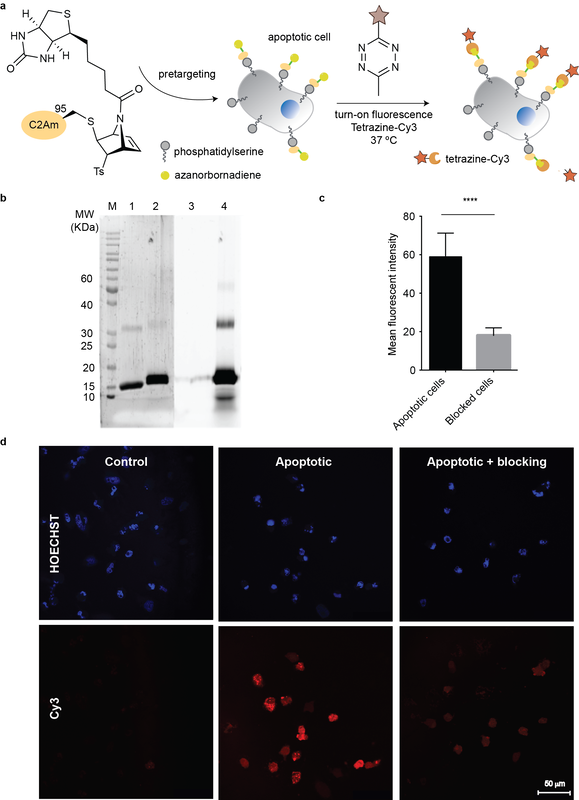 27/11/18: A brilliant collaboration with Gonçalo Bernardes on Efficient and irreversible antibody–cysteine bioconjugation using carbonylacrylic reagents, published in Nature Protocols! 25/10/18: Excited about collaborating in this cool radical-mediated thiol-ene strategy from Gonçalo Bernardes for the clean and non-toxic photoactivation of thiol-containing drugs in cancer cells just published in Angew. Chem. Pretty neat! ​13/04/18: FINALLY! 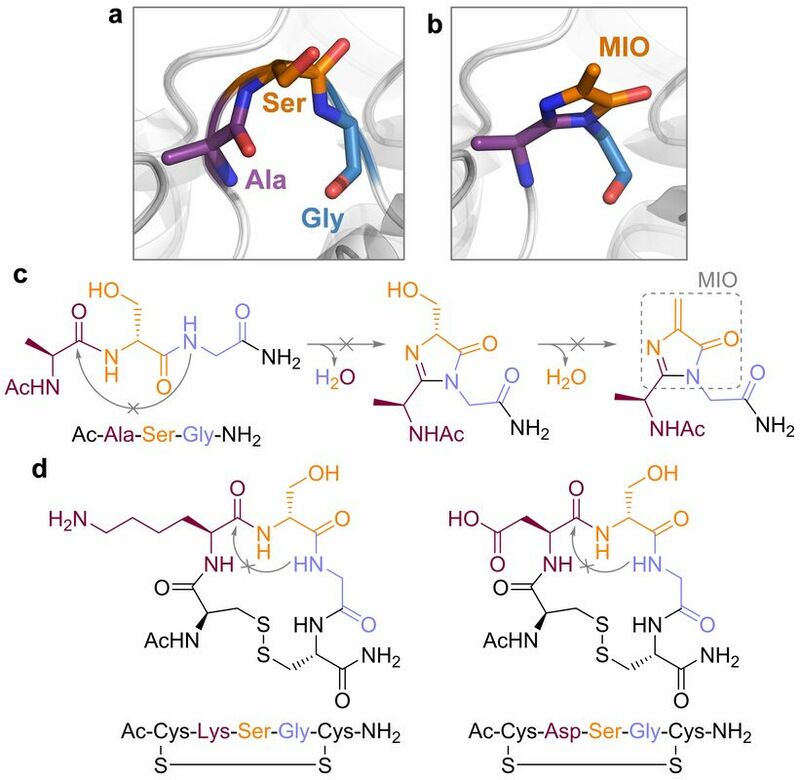 Cyclic alpha- and beta-amino acids sulfamidates succesfully applied in regio- and stereoselective glycosylation. This idea goes back to my PhD studies back in 2005 and. Just published in JOC. ​02/03/18: Having your work highlighted in C&EN is such an incredible and rewarding feeling! Thank you! 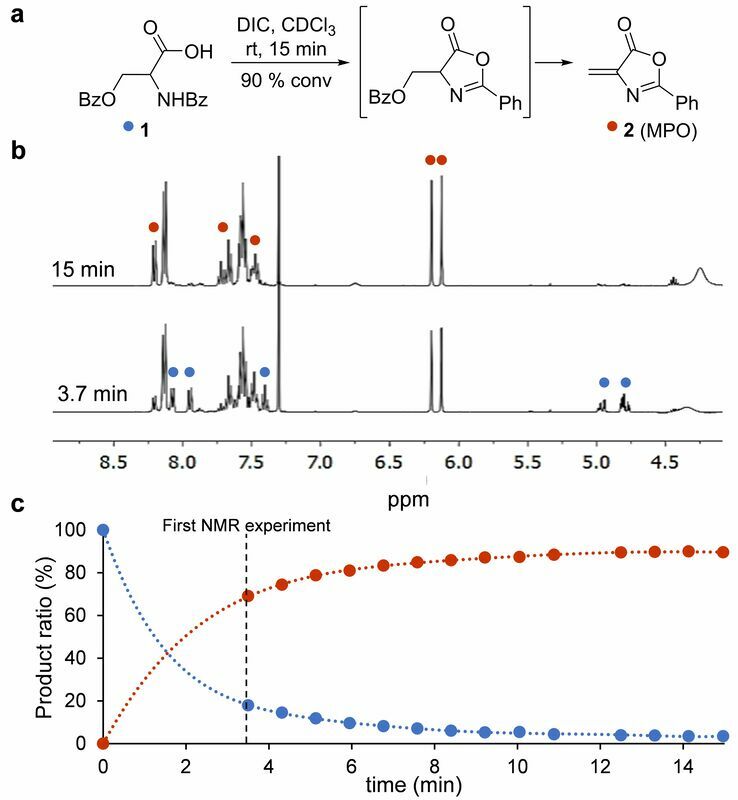 02/03/18: Another EPIC joint-venture with Gonçalo Bernardes on computer-guided Chemo and regioselective lysine modification on native proteins has been published in JACS ! Lots of experimentally verified computational predictions of reaction rates, acidity of protein amino acids & more! 06/12/17: Finally a titanic, multidisciplinary study on aza-Michael ligation in proteins in collaboration with Gonçalo Bernardes has been published in JACS ! 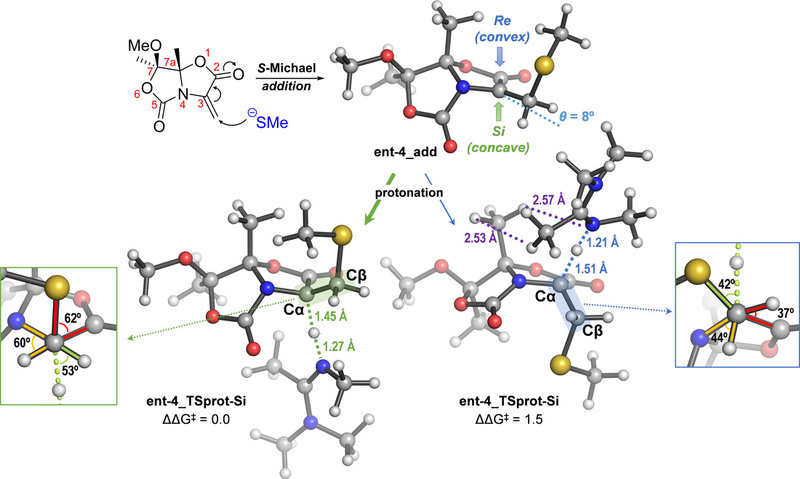 06/12/17: A cool experimental & computational study from our #quibicomp lab on substituent effects on the reactivity of cyclic tertiary sulfamidates published in JOC. 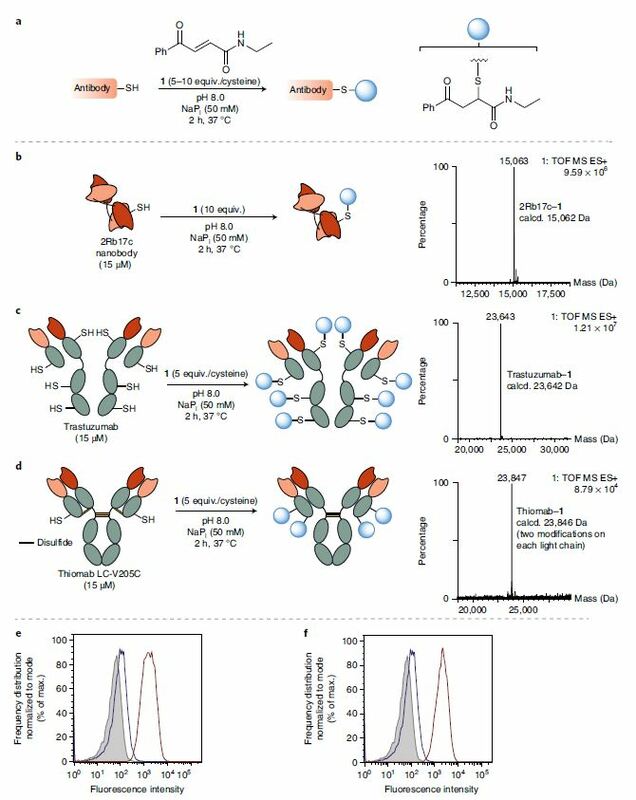 05/12/17: Pushing back the frontiers of Chemical Biology with a highly multidisciplinary study on GalNAc trasnferases glycosylation preferences with Ramón Hurtado-Guerrero and many other friends published in Nature Communications. Lots of enzyme dynamics and engeneering inside! 01/12/17: Golden paper on catalytic gold subnanoclusters produced entirely at @unirioja and published in Nature Communications. Catalysis, fluorescence, computations & more! 25/10/17: New joint paper on glycosylation with Gonçalo Bernardes and Omar Boutureira published in Organic Letters ! 10/09/17: Writing a book is one of the three things to do in life...well, at least a little piece of it! Our contribution to "Computational Tools for Chemical Biology", splendidly edited by friend Sonsoles Martín-Santamaría will be out on Dec 2017! 01/09/17: So excited to get another great joint venture with David Sherman and Ken Houk labs published in JACS, this time as a corresponding author! ​Lots of fun with enzymes, game-changer single mutations and tons of calculations inside! 20/08/17: Another round of corresponding author papers in JOC (﻿here﻿ and ﻿here﻿) with Ken Houk on fun organometallic reactions, remembering the good old times! 28/01/17: Finally our brand new CPU cluster is up and running. Happy to be the cluster admin, definitely a dream come true! 10/12/16: Yet another Angewandte Chemie paper with the Bernardes Lab (cambridge). Such a fruitful collaboration! Now is time for tetrazine-mediated release of alcohols in cells, remembering the good old UCLA days! 20/09/16: Ph.D. Fellowship (formerly known as FPI) available! 28/05/16: Paper #71 on stereoselective glycoslyation accepted in Org. Lett. ! 28/05/16: Paper #70 on chiral dehydroalanines accepted! This is one of those in which all the important computational results must go to the Supporting Information due to space limitations, (communication in Org. Lett. ), but the data is there! 17/05/16: A dream just came true: Ken Houk at Unirioja together with previous and current UCLA group members. Such a wonderful day! Thanks everyone for coming and for the generous support. 15/04/16: I will be hosting a one-day symposium on Computational Chemical Biology on Friday, April 22nd 2016 in Logroño to honor Ken Houk (check out his webpage here) on ocassion of his visit to Unirioja. It will be a great oportunity for networking and enjoying science, experiences and friendship! 06/03/16: Heading up for ACS San Diego'16! Happy to spend some days back in L.A. ! 11/02/16: Just been awarded with a MINECO I+D grant as an independent PI ! 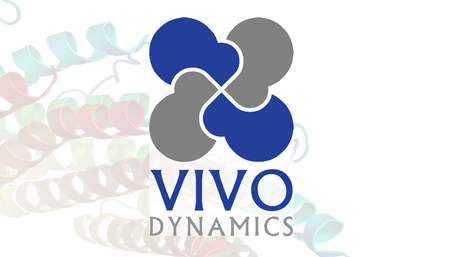 ﻿09/02/16: Proud to be in the Board of Directors of Vivo Dynamics, a brand new enzyme design company launched by young talented scientists. Now seeking investors! 05/01/16: The XIII Symposium of Young Investigators RSEQ - Sigma Aldrich will be held in Logroño in November 2016. More details will come up soon, stay tuned for updates! 23/11/15: A couple of papers on enzyme engineering and protein recognition in collaboration with Ken Houk and Ramón Hurtado-Guerrero groups have just been accepted in PNAS and Nat. Chem. Biol ! 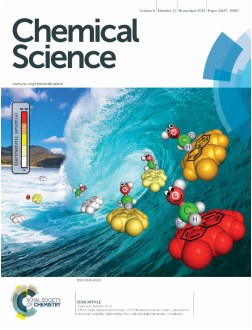 ​12/10/15: Wonderful cover on our latest paper with JL Asensio, JJ Barbero & P Corzana in Chemical Science (Edge Article)! 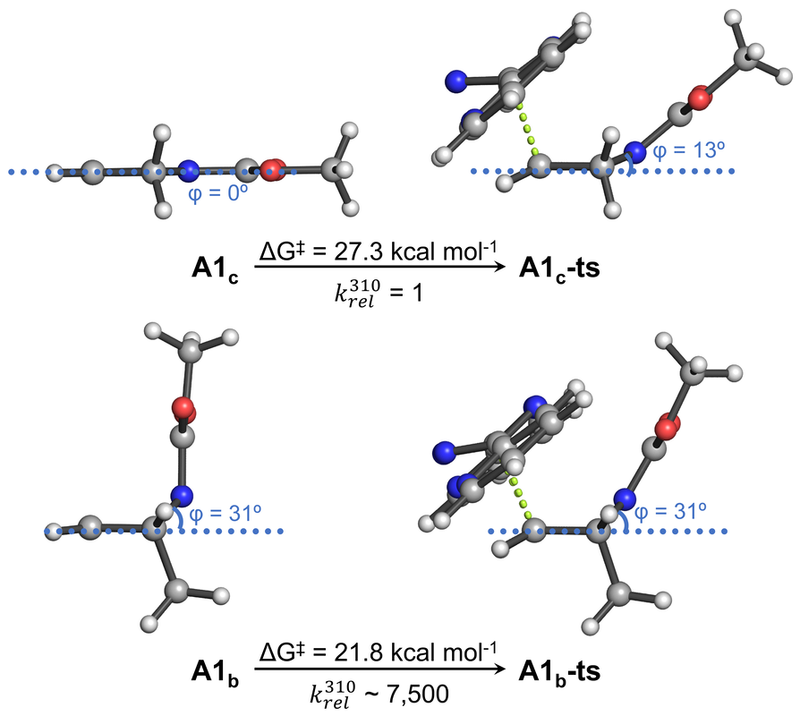 ​02/08/15: This was a good month for publication: nice papers with the Asensio, Trauner and Houk groups accepted! 20/04/15: Just started my new RyC position at Unirioja !!! 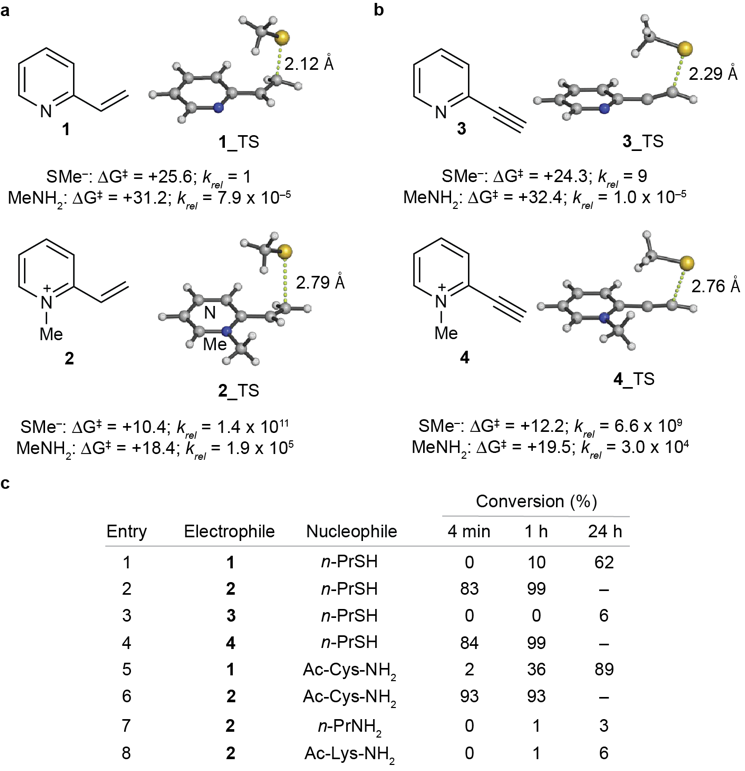 16/04/15: A new collaborative paper with the Sherman and Montgomery groups its coming in Nature Chemistry !!! 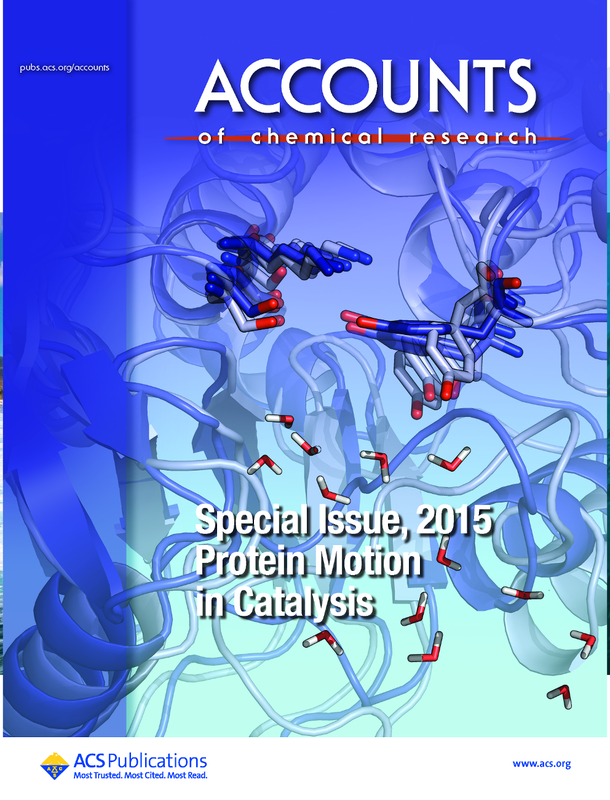 20/04/15: Our Accounts Of Chemical Research in the ﻿Proteins Motions in Catalysis﻿ special issue is out ! -update- Awesome covers by Silvia Osuna! 02/﻿﻿25﻿/15: Ken Houk just turned 1000th !!! Congratulations Ken for such an amazing accomplishment, I am so proud of being part of it! 998. 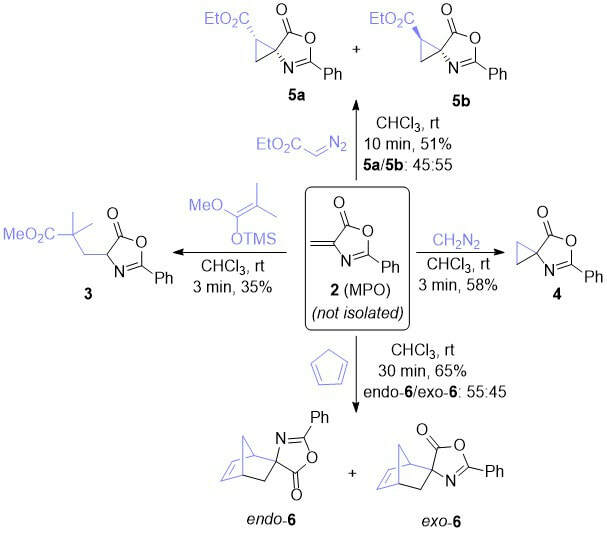 Yoshitaka Numajiri, Gonzalo Jimenez-Oses, Bo Wang, K. N. Houk, and Brian M. Stoltz: "Enantioselective Synthesis of Dialkylated N-Heterocycles by Palladium-Catalyzed Allylic Alkylation," Org. Lett., Just Accepted Manuscript (2015). 999. Silvia Osuna, Gonzalo Jimenez-Oses, Elizabeth L. Noey, and K. N. Houk: "Molecular Dynamics Explorations of Active Site Structure in Designed and Evolved Enzymes," Acc. Chem. Res., Just Accepted Manuscript (2015). 1000. 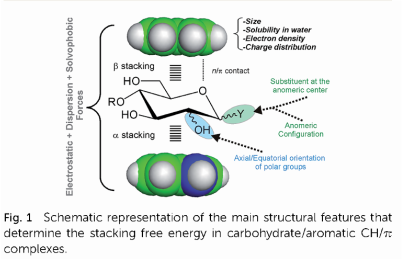 Lisa Tork, Gonzalo Jimenez-Oses, Charles Doubleday, Fang, Liu, and K. N. Houk: "Molecular Dynamics of the Diels-Alder Reactions of Tetrazines with Alkenes and N2 Extrusions from Adducts," J. Am. Chem. Soc., Just Accepted Manuscript (2015). Finally ! You made it ! 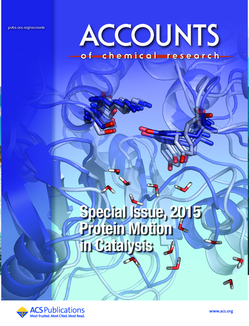 02/18/15﻿: Our tour de force Accounts on protein dynamics and catalysis has been finally accepted!